Kim earned her BA in Biology from Assumption College, an MA in Biology from Anna Maria College, and received a Certificate in Biotechnology from Becker College. She holds an HT (histology technician) certification and a QIHC (immunohistochemistry) qualification with the ASCP (American Society of Clinical Pathology). 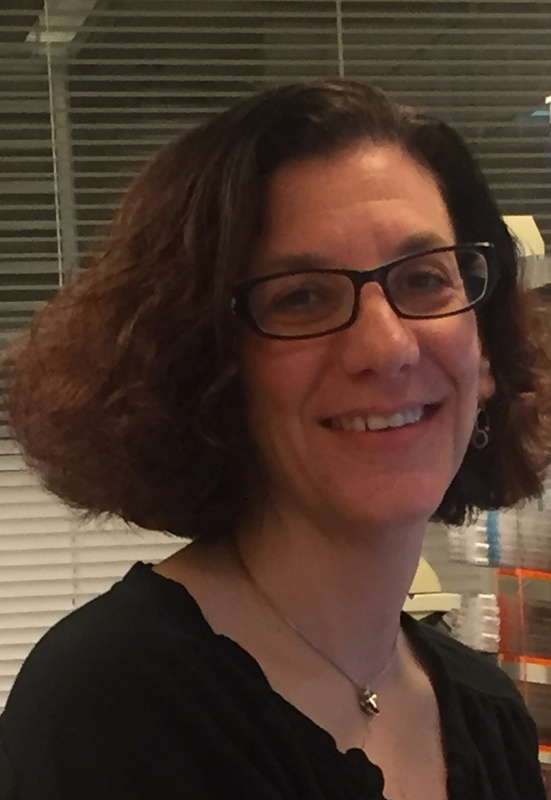 Kim manages the IHC lab at our Massachusetts location and has 30 years of histology and immunohistochemistry experience in varied industry settings, including CRO, biotech and pharmaceutical companies. She oversees all aspects of histology, IHC staining, image analysis and whole slide scanning. She has worked on projects from early discovery through development and clinical trials. Kim has also presented workshops on Immunohistochemistry, Immunofluorescence, and Proximity Ligation Assay (PLA) at the local and national level, including the annual NSH symposium. The ability to convert glass microscope slides to high resolution, digital images and then perform morphometric image analysis is an important part of many preclinical research and development studies. IHC is a valuable tool that can be used during most phases of drug development. It assists with target validation during early discovery projects and can help determine efficacy and safety during later phases of research and development. Immunohistochemistry (IHC) is a molecular assay that involves the use of antibodies to detect specific proteins within tissues on microscope slides.